but to the cafetera, till next year. 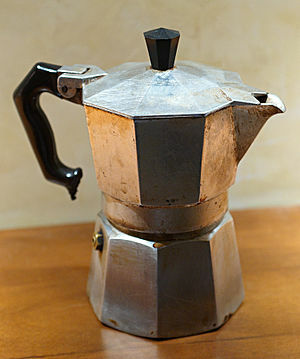 *Cafetera is a Spanish word meaning coffee maker. Jennifer Correa is a young mother studying at The Care Center. She is a past editor of Nautilus II, The Care Center’s literary journal.